Founded over two hundred years ago in 1811, the Grand Lodge, FAAM, of the District of Columbia is the governing body serving 44 constituent Masonic lodges in Washington, DC. Freemasonry is the world’s largest and oldest fraternity, has been an integral part of community life in the United States for over 250 years. Commonly refered to as Masonry, Freemasonry is an initiatic society which seeks to unite men of differing races, beliefs and backgrounds into a harmonious and productive community through the application of moral values and the practice of benevolence, intellectual development and mutual respect. Our Grand Master, Most Worshipful Brother Charbel T. Fahed visited Italy last week to preside over a special meeting of Italia Lodge No. 2001 for their Grand Visitation and a special twinning ceremony with Conoscenza Lodge, No. 1432. The Grand Master also was honored by the Grande Oriente d'Italia during their Annual Communication. Part 2 in the Grand Lodge Education Series. To be held May 18 (location TBD) from 9 am to 1:30 pm. This workshop is free, but members MUST register HERE. You can now make contributions to MESH just by making your normal purchases on Amazon.com! 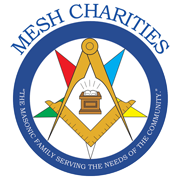 MESH is the charitable organization that is operated by the Masons and Eastern Star members of the District of Columbia. MESH serves our fraternity in many charitable ways, from caring for our elderly, providing humanitarian aid and assisting the charitable organizations within our community. In order to meet our mission's goals, we need to continue to raise funds. The below is just another way our members can help. Almost everybody shops online and uses Amazon.com. Now, when making a purchase, our members, friends and family, can contribute to MESH by shopping on AmazonSmile (smile.amazon.com). AmazonSmile is a website operated by Amazon that lets customers enjoy the same wide selection of products, low prices and convenient shopping features as on Amazon.com. The difference is that when customers shop on AmazonSmile (smile.amazon.com) the AmazonSmile Foundation will donate 0.5% of the price of eligible purchases to the charitable organizations selected by customers. Every quarter,the AmazonSmile Foundation makes donations to the eligible organization by electronic fund transfer. ​To learn more about how you can become a Mason in the District of Columbia please visit our Freemasonry section of the website by clicking here. Vision: To unite men of different beliefs and cultures into one common society of friends and brothers under the guidance of the Grand Architect. 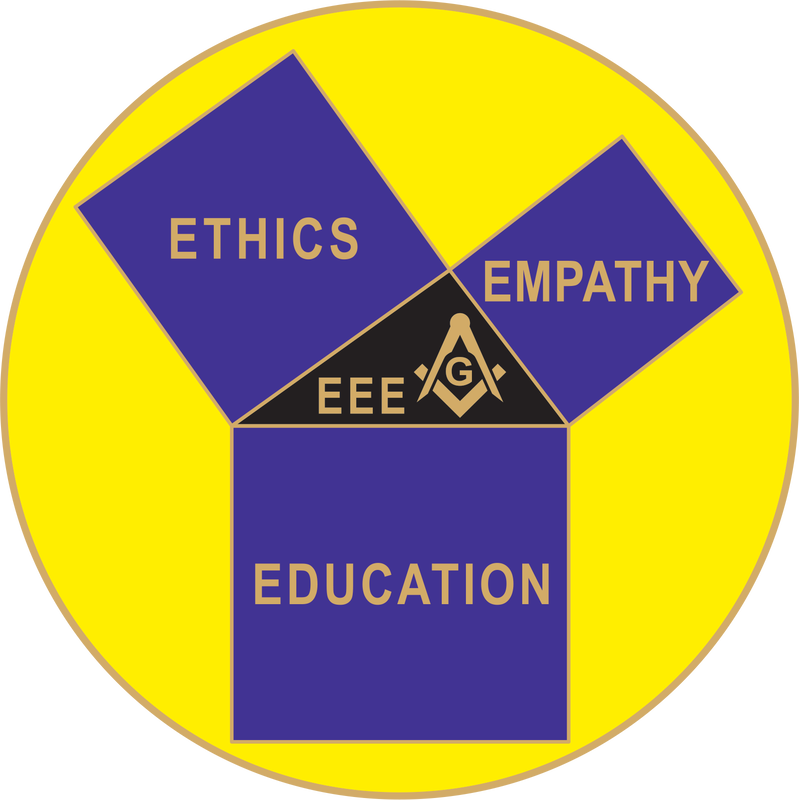 Mission: To unite men of different beliefs into a harmonious and productive community through the application of Masonic moral values and the practice of benevolence, intellectual development, and mutual respect. Accompany the Grand Master on his Grand Visitation to Lebanon! ​*​Details about next communication are available in the Member Resources section of this website. You can now show your pride as a DC Freemason with special Masonic Fundation of DC license plates. Click HERE for more info.